Looking for composite doors in Southampton? Make a lasting impression with our timeless and traditional composite doors. These doors are designed to replicate a classic timber appearance and are available in a range of authentic colours and finishes. Manufactured from a combination of high quality materials, our composite doors are more efficient than singular material doors. 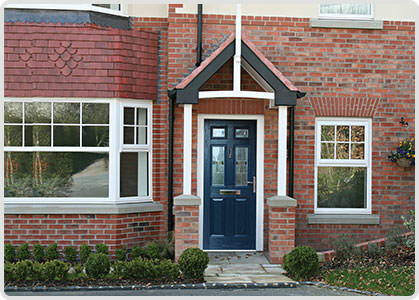 Extremely strong and versatile, our UPVC composite doors make the perfect front door. Our highly crafted range of UPVC composite doors provide you with the charming and rustic appearance of wood without the costly maintenance work associated with timber doors. Our composite doors are equipped with the modern benefits of UPVC, allowing you to benefit from a completely secure, energy efficient and durable design. Maintain a warm, comfortable and energy efficient home with our UPVC composite doors. 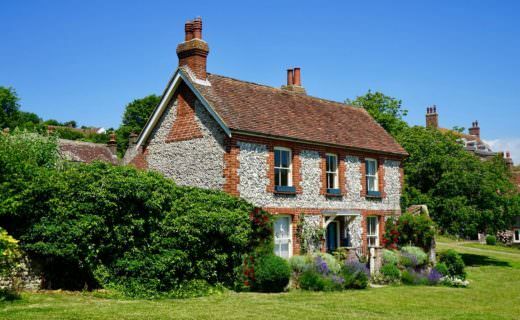 Our doors feature highly efficient spacer bars for high levels of thermal efficiency. A superior weather seal is also incorporated into the door frame to eliminate draughts and reduce heat loss within your property. A combination of advanced UPVC technology and durable, hard wearing materials makes our composite doors are extremely low maintenance. They will never require re-painting and are guaranteed not to rot or warp. 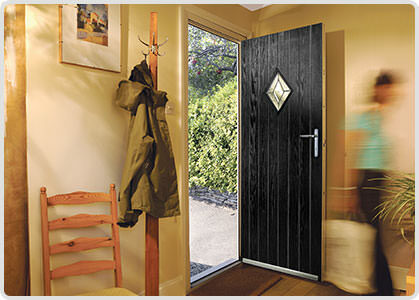 Our UPVC composite doors give you beautiful long lasting aesthetics, without the need of continual upkeep. Offering both durability and protection, our double glazed composite doors are high resistant to weathering and seasonal changes. Tested to stringent specifications, our UPVC composite doors are designed to to keep the cold and rain out. They offer superb heat insulation – many times that of natural timber. Made from a durable compression moulded GRP slab, the entire composite door collection has been tested to the PAS 023/024 rigorous standards of security. All our our UPVC composite doors are available with the latest locking systems and come with the options of additional upgrades for greater security. 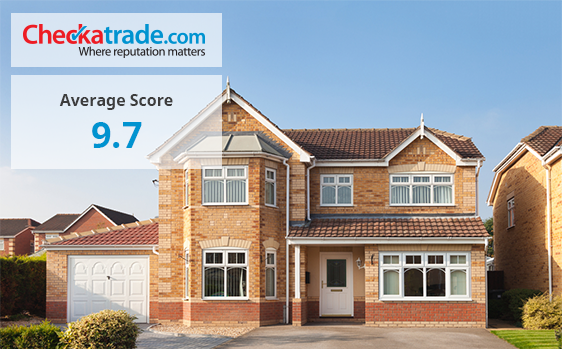 Secured By Design accredited, our composite doors are extremely strong and secure. All of our locks are designed by Ultion. These beautiful looking doors are suited to both modern and period style homes. Their versatile design means they complement a wide range of properties. 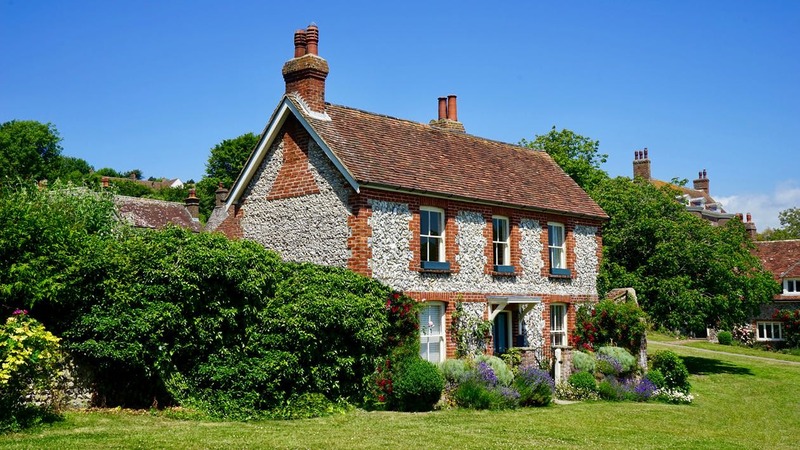 Whether you are looking to enhance your existing property or just maintain traditional style aesthetics, you will find the ultimate match from our classic range of colours and finishes. From authentic woodgrain to standard colours, we provide you with a wide choice of attractive and stylish finishes. At Advanced Exterior Plastics, we provide an online quoting service which provides you with instant composite door prices in Southampton. 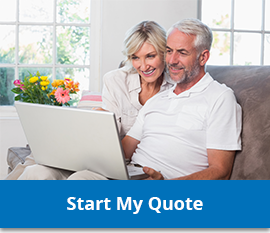 Simply start your free quote today to receive your composite door cost.